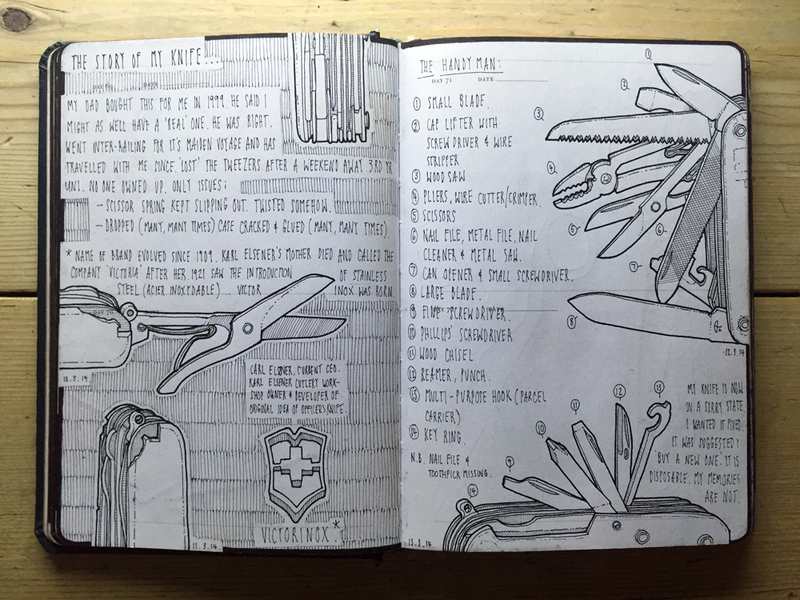 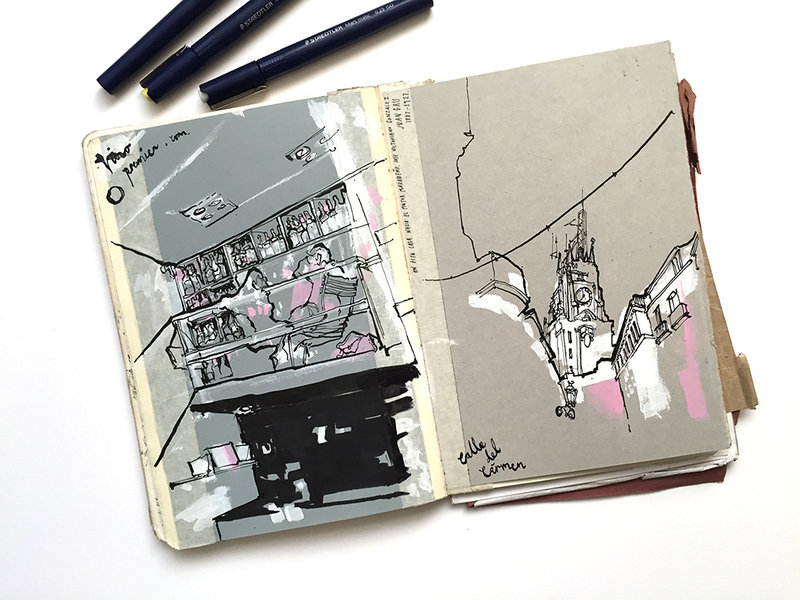 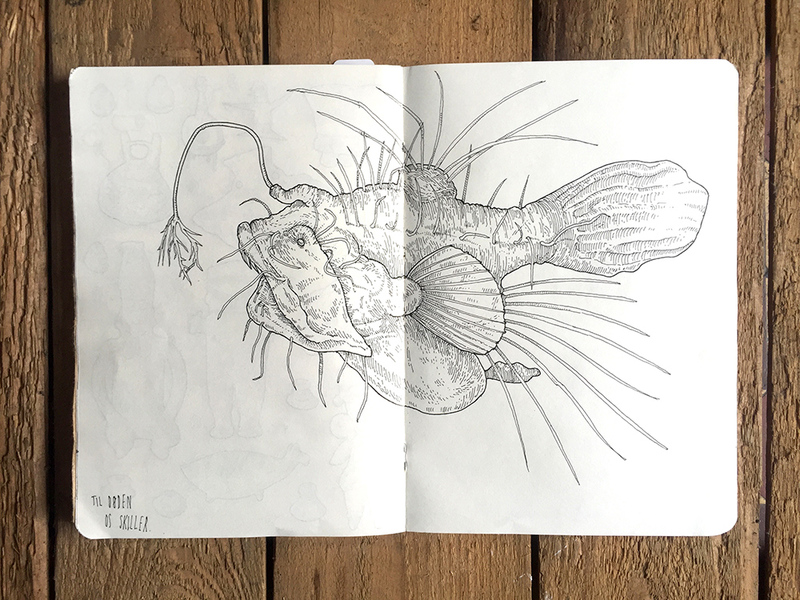 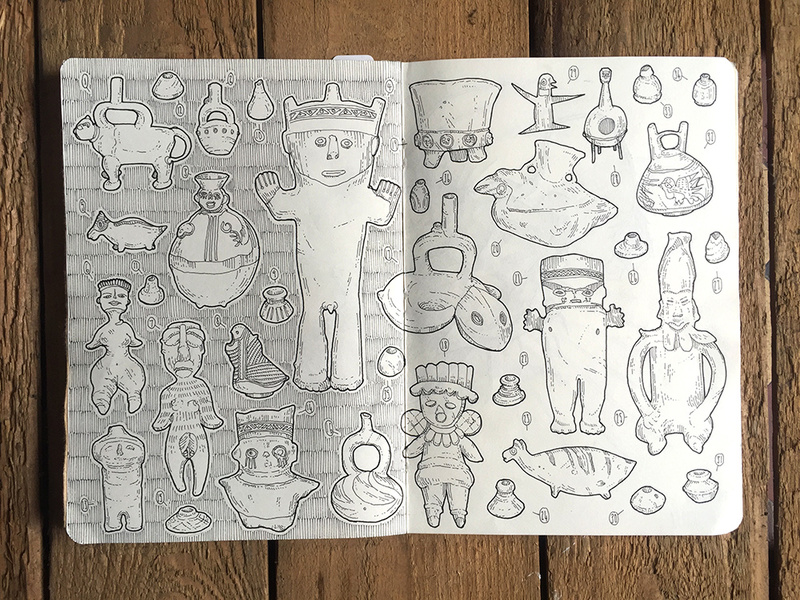 Whether for work or pleasure, we constantly have numerous sketchbooks on the go at MoA. 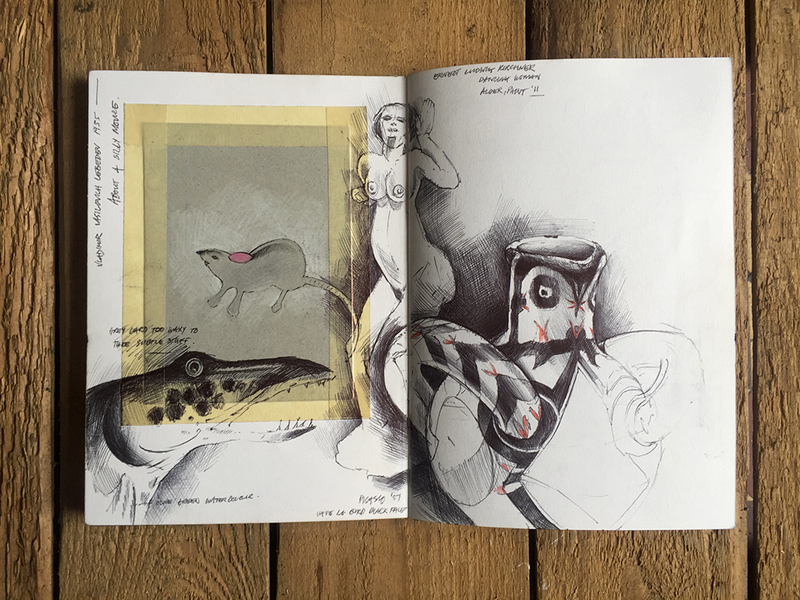 Pocket-books, notebooks and sketchbooks of all sizes - we love to fill them! 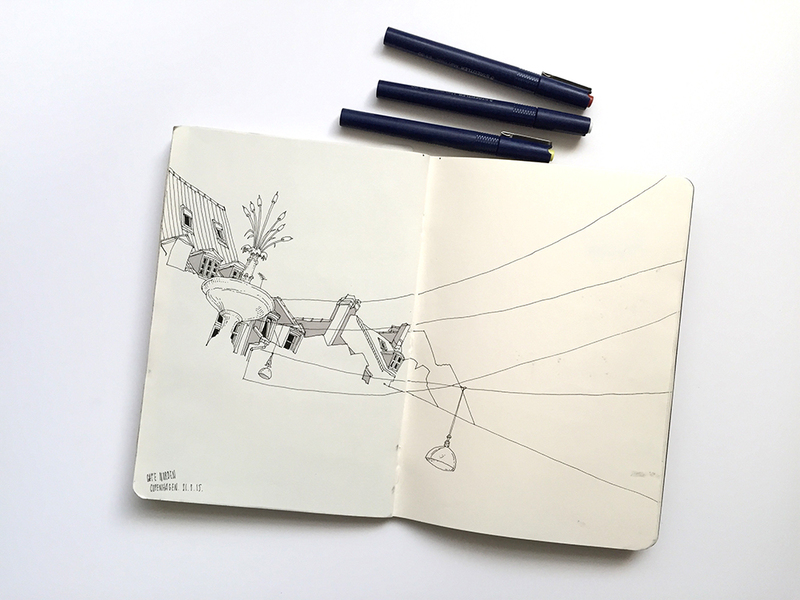 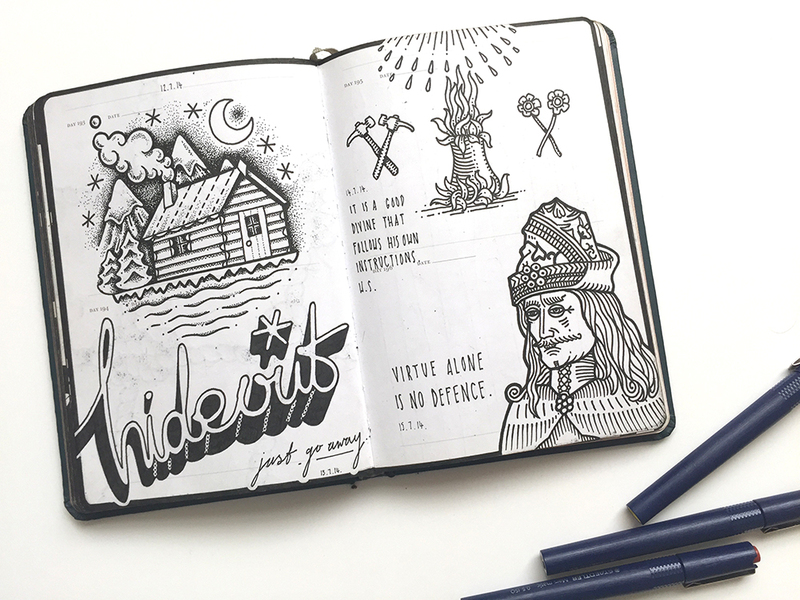 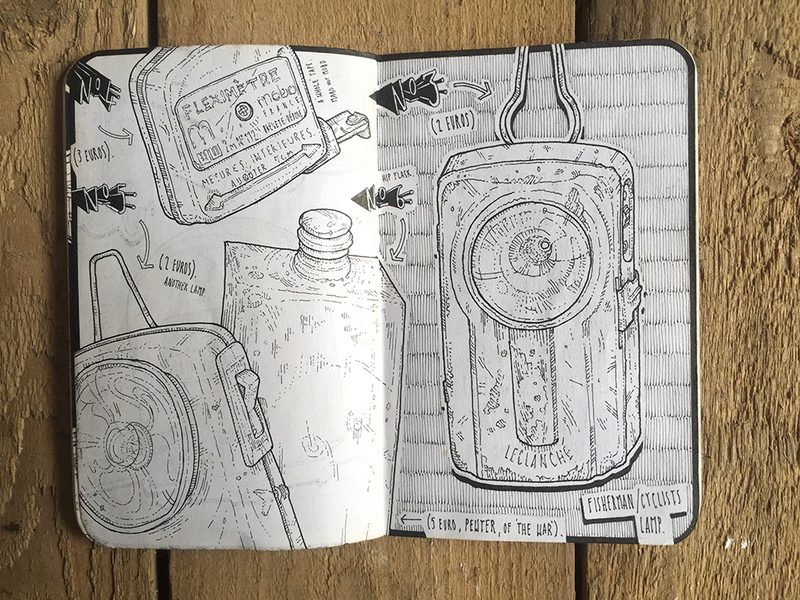 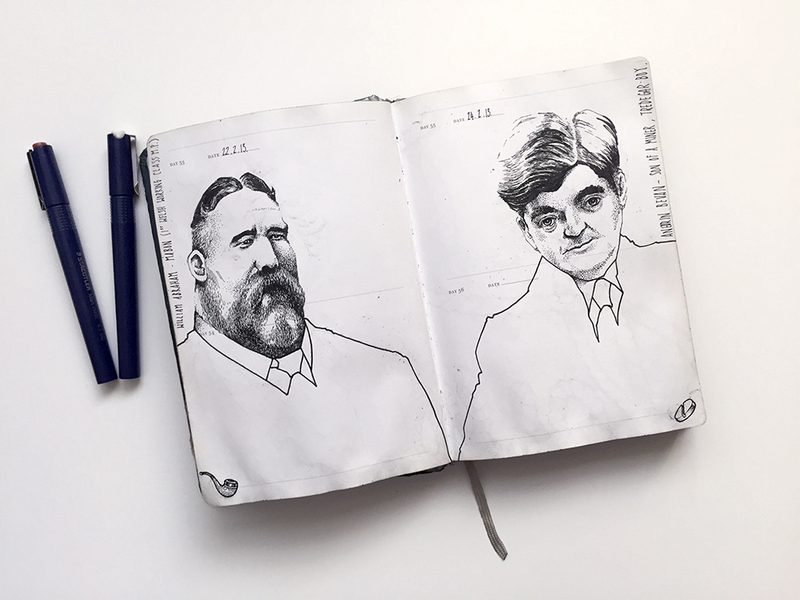 Far more personal than any photo album, our sketchbooks record numerous travel experiences, gallery visits and even the seemingly mundane day-to-day life of a creative.